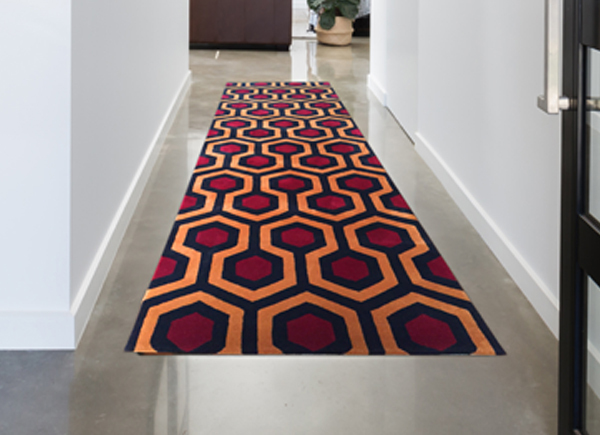 Officially licensed The Shining Overlook Hotel runner. 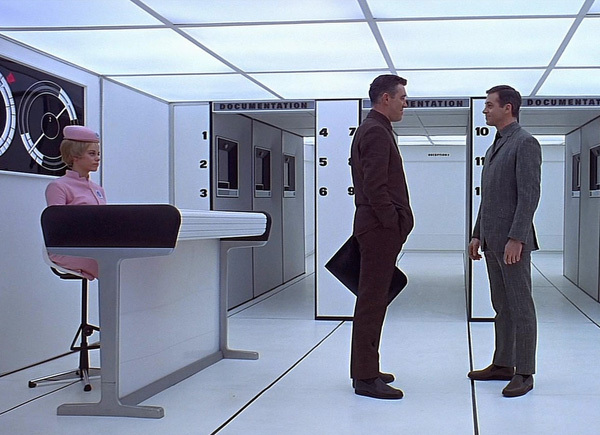 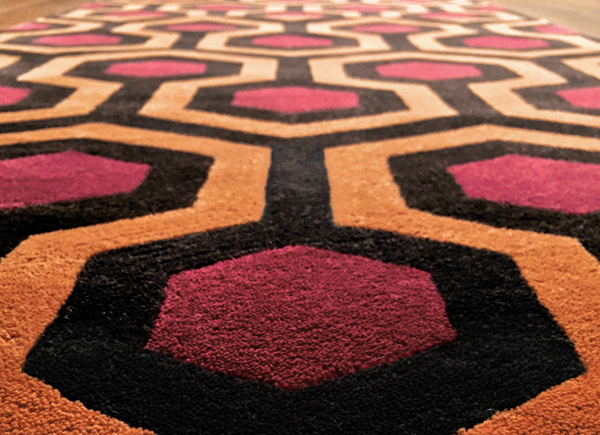 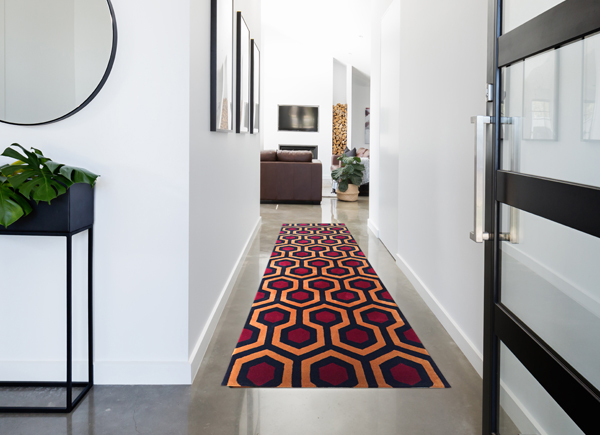 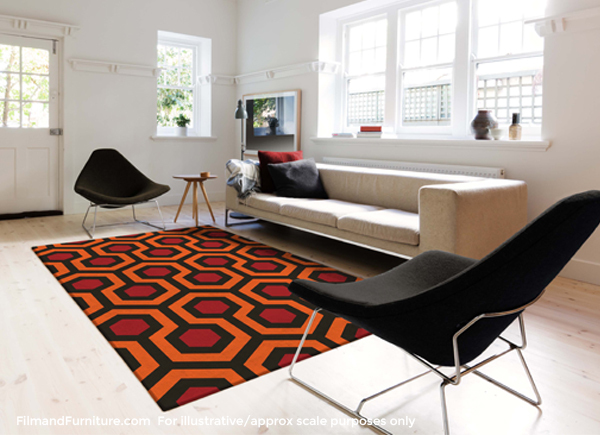 Highly limited edition, high quality, custom made, hand tufted rug – one of the most iconic carpets in film. 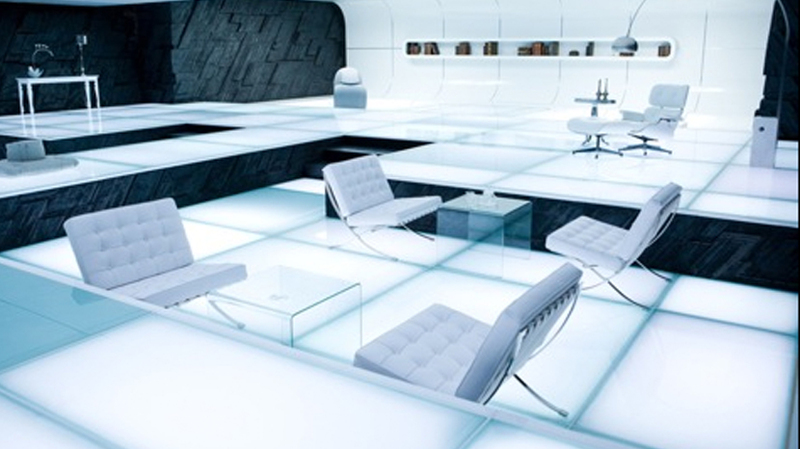 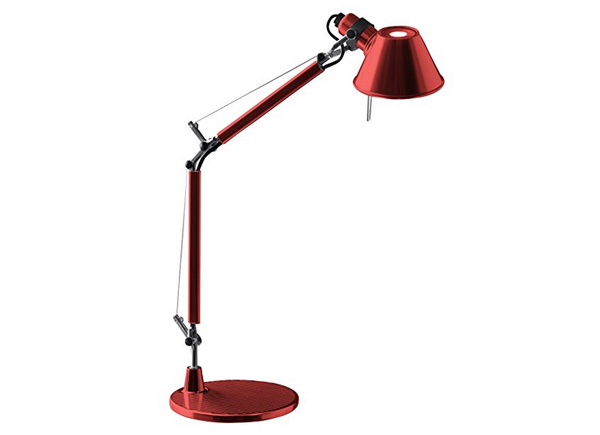 Paul’s zone in The Beatles Help!, Iron Man’s sophisticated house and Tron: Legacy all feature the Daddy of all free standing lights, the Arco lamp. 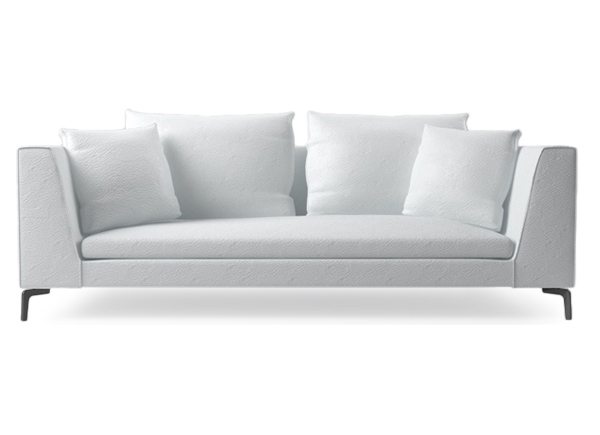 Bold and angular in design, the Alison Plus sofa is available in various sizes and choices of fabrics and leathers. 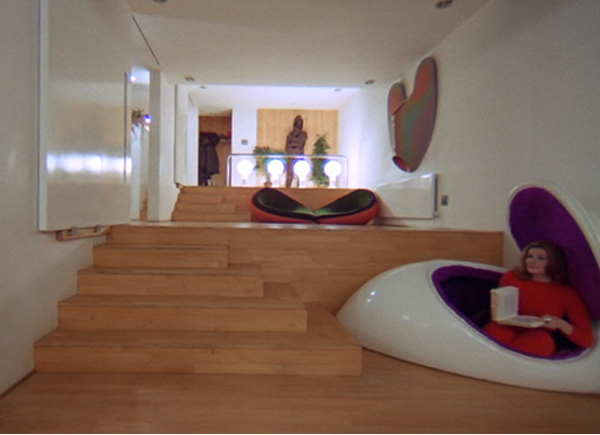 Red is a recurring theme in Almodovar films. 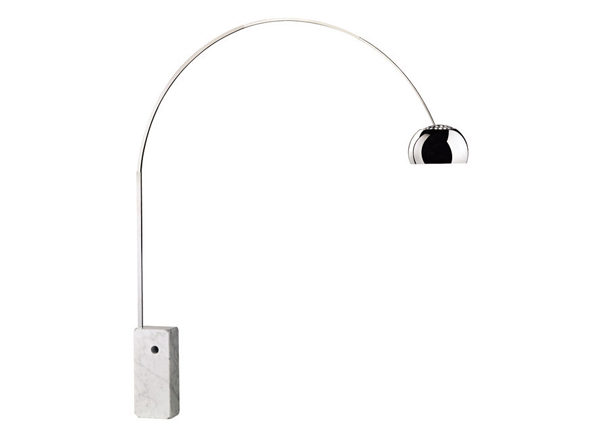 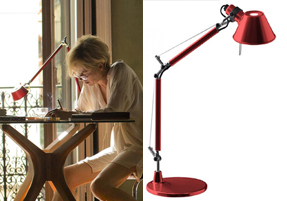 The red lamp on the desk in Julieta is very similar to this Tolomeo Micro Red Desk Lamp. 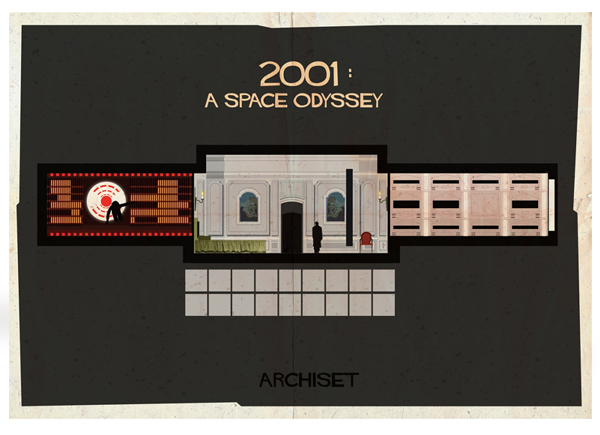 Federico Babina’s interpretation of 2001: A Space Odyssey‘s film set is available as an art print, framed art print and canvas print. 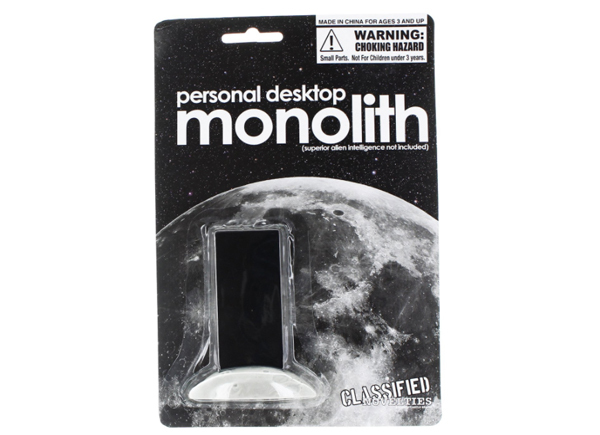 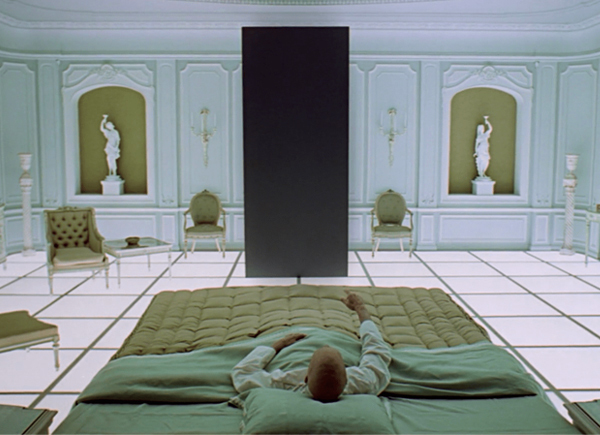 Now you can own your very own Space Monolith “action figure” from the classic sci-fi film 2001: A Space Odyssey! 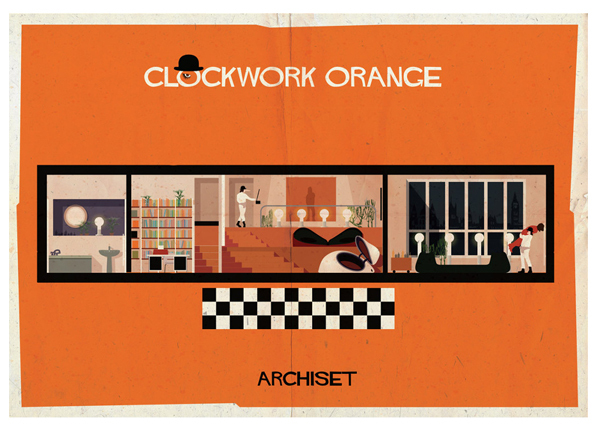 Federico Babina’s interpretation of the film sets of ‘Home’ in Kubrick’s A Clockwork Orange is available as an art print, framed art print and canvas print. 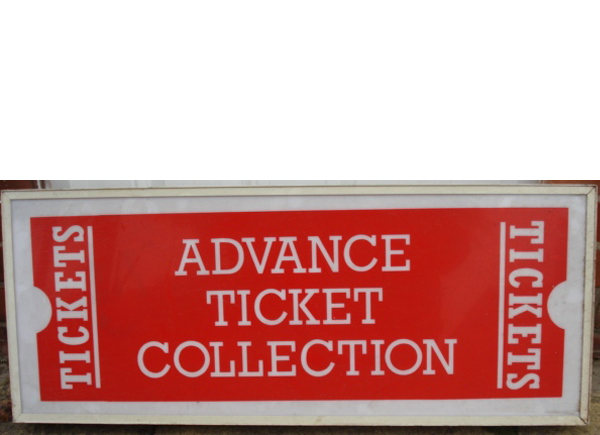 This vintage Advance Ticket Collection sign was salvaged from the much loved Newcastle Odeon cinema UK. 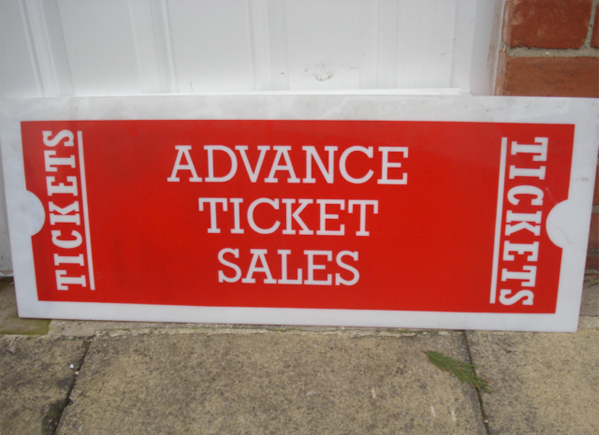 This vintage Advance Ticket Sales backlit sign was salvaged from the much loved Newcastle Odeon cinema UK, as it was being demolished in 2017. 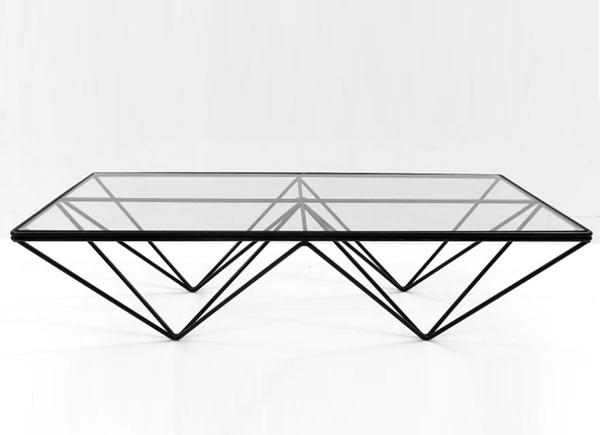 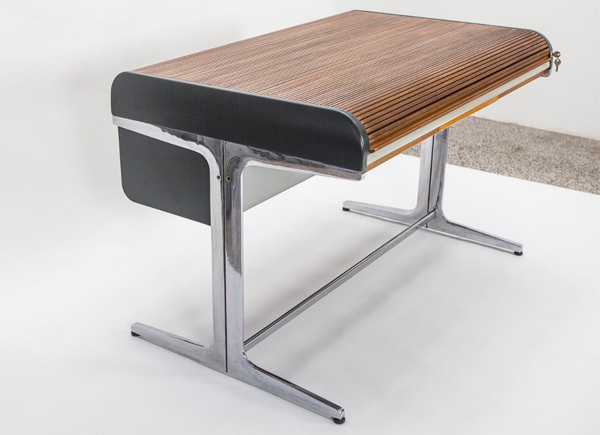 This minimalistic Paolo Piva coffee table called ‘Alanda’ was produced by B&B Italia. 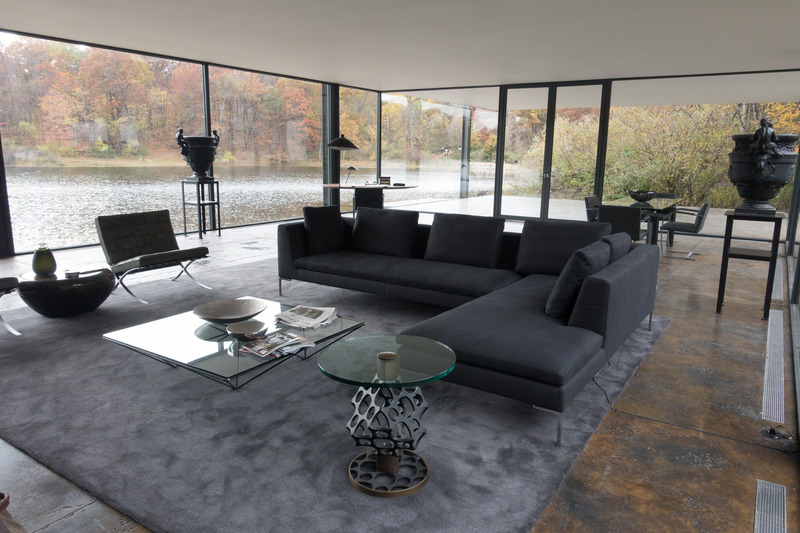 Its minimalist design and geometric steel metal frame and glass suits Bruce Wayne’s lakeside modernist house down to the ground.